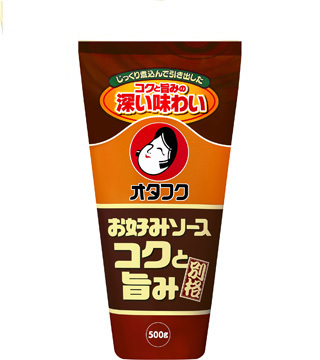 This has a fresh flavor of dried bonito. 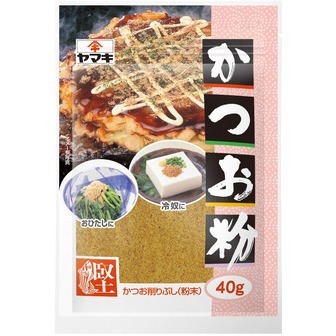 Sprinkle on Okonomiyaki, Ohitashi, chilled Tofu, etc. Top okonomiyaki, ohitashi, chilled tofu, etc. 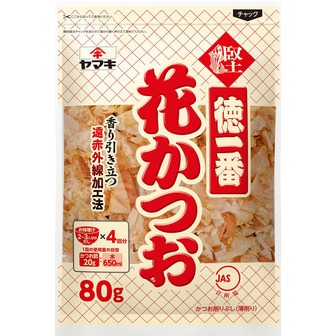 Enjoy a rich flavor and taste of katsuobushi(dried bonito).